Before we begin, let me preface this by saying that I have been called a lot of ugly names, but lawyer isn’t one of them. So while I may venture into some legal topics, nothing here is meant to be construed as legal advice. Alright, now that we have that out of the way, let’s talk about breaks. There is a long-held notion that employees are guaranteed, by law, a break after so many hours of work (4 hours seems to be the most common, but it varies). Employees often tell their bosses this and I suppose they say it with such conviction that the manager believes it must be true. This same manager is then truly mind-blown when their HR person often tells them, in the most polite and friendly tone they can muster, that this is usually not the case. I can only speculate as to what the cause is, but I suspect that it has something to do with wide-spread company policies that often get confused for the law of the land. I worked at Wal Mart, and they do it, so it must be the law. (By the way, I have never worked for Wal Mart, so I am not speaking to their policies.) More speculation: I suspect that companies do this in order to ensure compliance across all their locations. 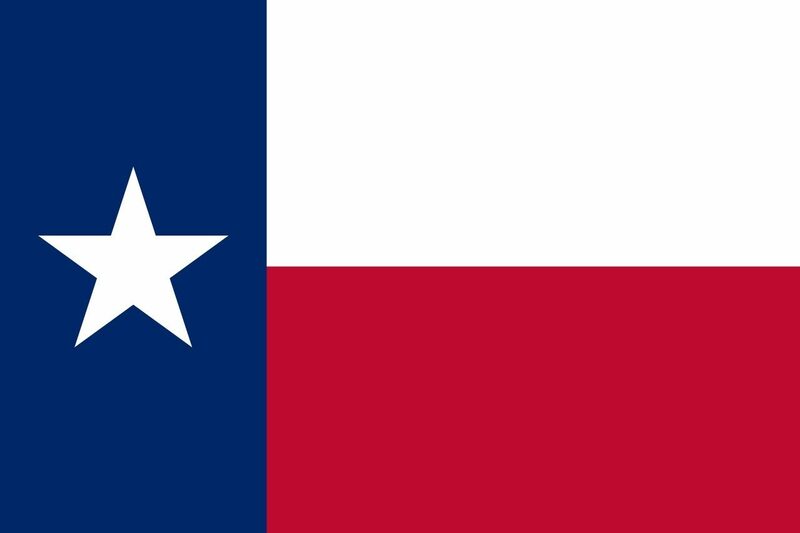 If super hippie liberal state A (California) has a law that a super totally awesome state B (Texas) doesn’t have, it is often easier to make a company policy that will keep you out of trouble in state A and apply it nationwide than to try to tailor your policies for each state. So back to breaks. Let’s say you run a single location, do you have to give your employees a break every X hours worked? The standard, HR Magic 8-Ball answer is: “It depends.” If we are talking about God’s Country, aka the Great State of Texas, barring any municipal laws, the answer is no. You can work your employees as long as you want, so long as you pay them properly. Don’t pay them properly, and you are going to find yourself in a very small world of very big hurt. Granted, there are 49 other states in this blessed Union, not to mention individual municipalities that may have different laws (even in the Lone Star State), so for the love of all things holy, chat with your HR geek or legal counsel before telling someone that the only break they are entitled to is you breaking your foot off in their keister if they don’t get back to work. In fact, I would refrain from making that statement regardless of what state you hang your hat in. One final word: Just because you have the right doesn’t make it right. Treat your employees like sub-humans, and they WILL leave you. At least the good ones will, leaving you with a workforce of terrible performers. But hey! At least they never take breaks.